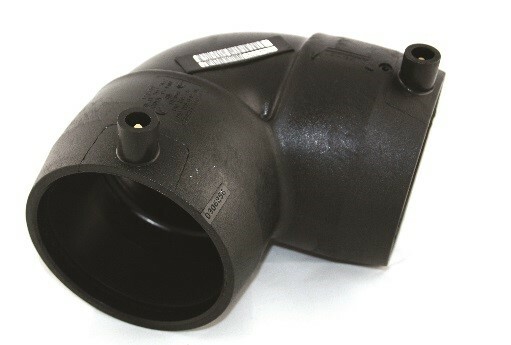 The use of PE electrofusion fittings with polyethylene pipes allows the creation of fully-sealed PE pipe networks. With quality electrofusion fittings, plumbers and contractors across various industries are able to produce fusion-welded joints that offer reliability, flexibility and high performance. 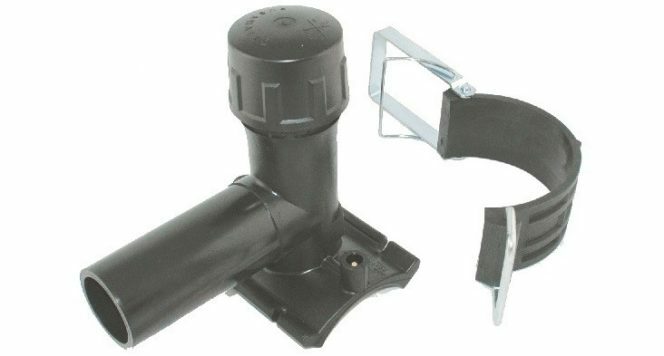 Acu-Tech’s Electrofusion Pipe Fitting System offers high performance and ease of installation. 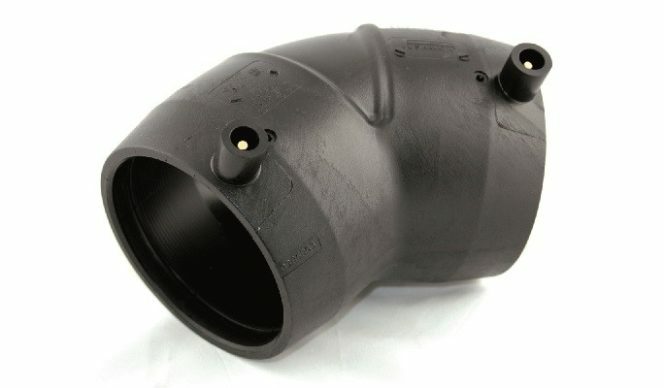 Using the electrofusion technique, polyethylene pipes are conveniently joined, minimising welding and cooling time. In each EF poly pipe fitting, the wires’ energising coils are precisely positioned ensuring uniform melting for a strong joint. We also carry tools, accessories and equipment for electrofusion welding. 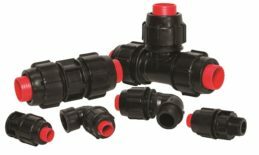 For more information on our PE pipe fitting products, as well as a summary of our electrofusion procedure guidelines, download our PE Pressure Pipe Fittings Catalogue. The following is a list of the minimum equipment that should be available at each electrofusion welding site. Diameter tape (i.e. Pi tape/pie tape) – to measure average diameter in the weld zone. Metal Ruler – to measure insertion depth. Caliper or metal rule to measure Pipe ovality. Pipe cutting tools – appropriate pipe cutting device to ensure pipe squareness. Rotational Peeling tool – Capable of removing a continuous minimum of 0.2 mm of material per pass. De-burring tool – tool to remove sharp edge of pipe. Re-rounding clamps – clamps must ensure area in weld zone remains within roundness specification during the weld. Alcohol cleaning wipes – EF fitting manufacturer approved cleaning wipes for final surface cleaning. White ink permanent marker for witness marks & weld details. 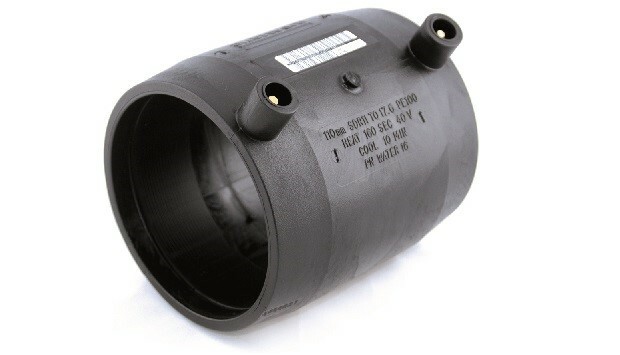 Alignment clamps – clamps must be able to align the pipe and fitting to ensure there are no bending stresses on the assembly during the welding process. 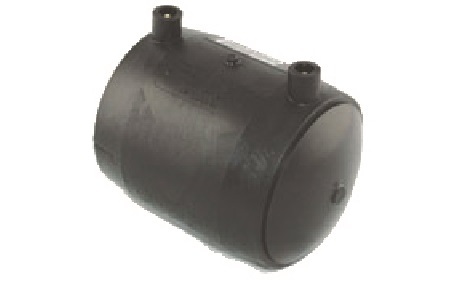 Power supply (generator calibrated and rated as per fitting supplier specification). Electrofusion control unit in accordance with ISO 12176-2. Environment protection enclosures (e.g. tent or shade apparatus for protection against direct sunlight exposure and adverse weather conditions). 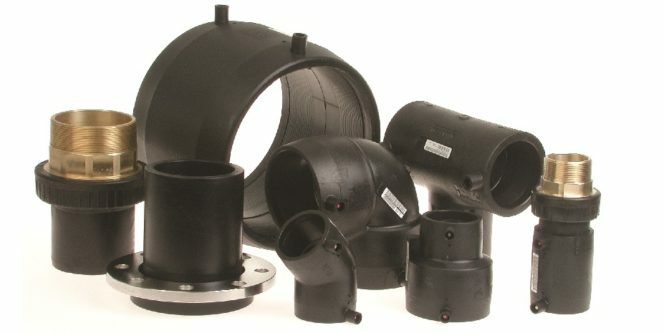 Built on almost 50 years of industry research and innovation, Acu-Tech pipeline solutions have a proven track record of outstanding performance and durability. 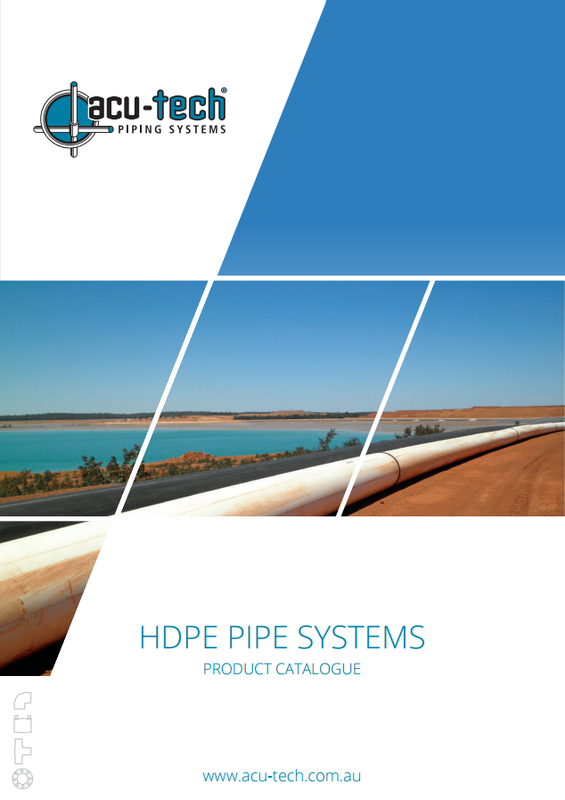 Our products and services are continuously improved based on customer feedback as well as news from the global marketplace on piping systems that provide more value. 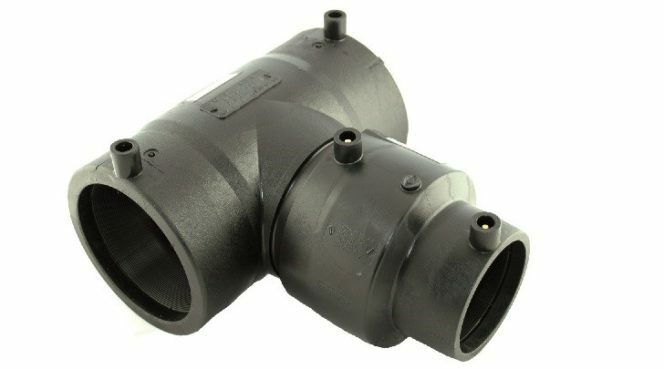 Polyethylene Pipe Fittings are an important part of our customers’ business, enabling plumbing installers to quickly and easily join HDPE drainage pipe on site. Behind our success is our dedication to our clients’ success. Serving Australia’s mining, civil, industrial, plumbing and utilities sectors for more than a decade, we have in-depth knowledge of each industry’s needs – as well as our client’s specific needs – allowing us to provide the highest quality PE pipe fittings and support. 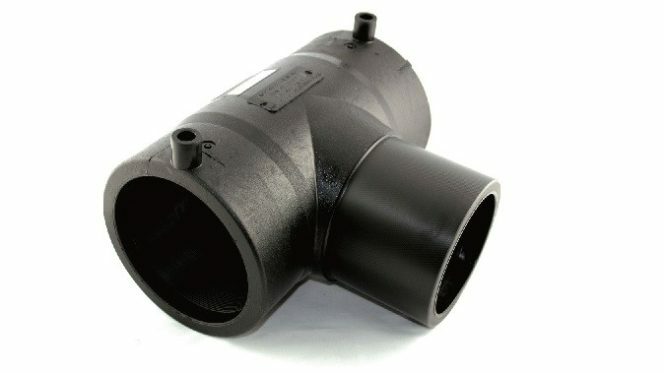 Acu-Tech’s supply of premium-quality polyethylene fittings is only paralleled by our brand of customer service. Contact us today for your queries and our sales team will gladly help you. Offering fabrication services and working with Europe’s leading manufacturers, we also help businesses who are in need of something more specific.